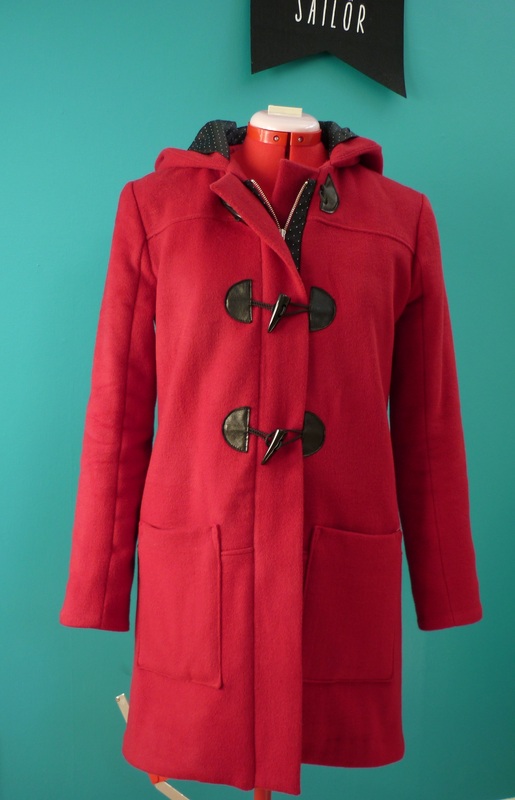 An actual coat! And I love it! 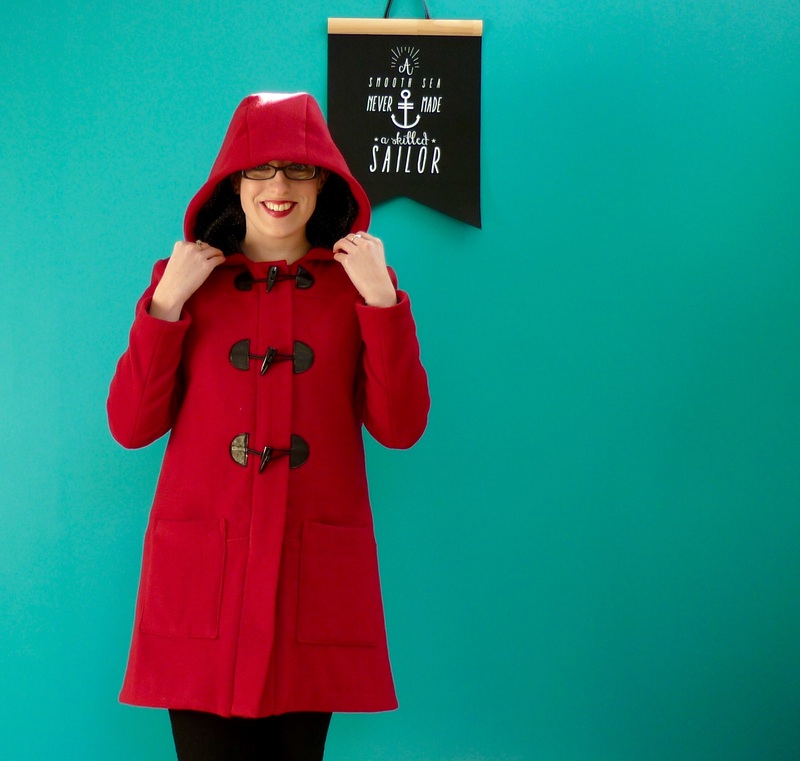 This is the Grainline Cascade Duffle coat pattern. 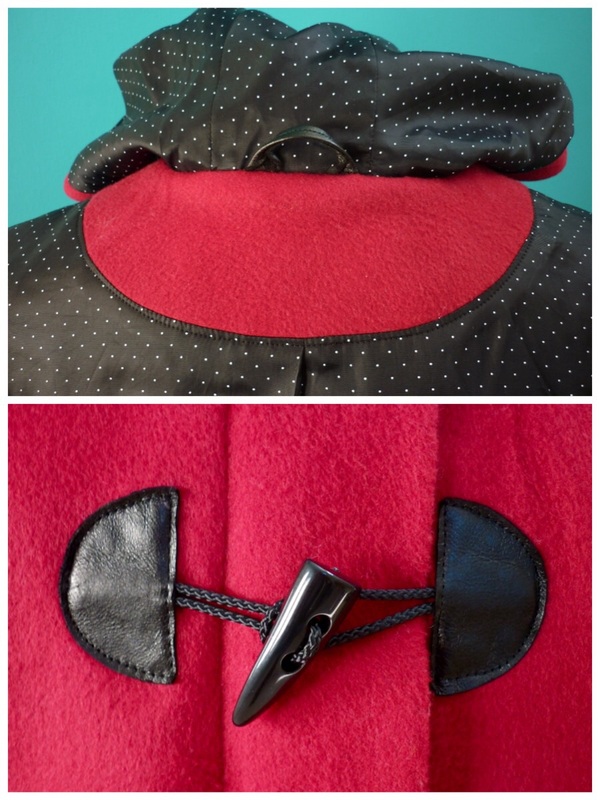 I love Duffle coats, and my love of Grainline patterns is well documented, so its no surprise that I latched onto this pattern as soon as it was released. 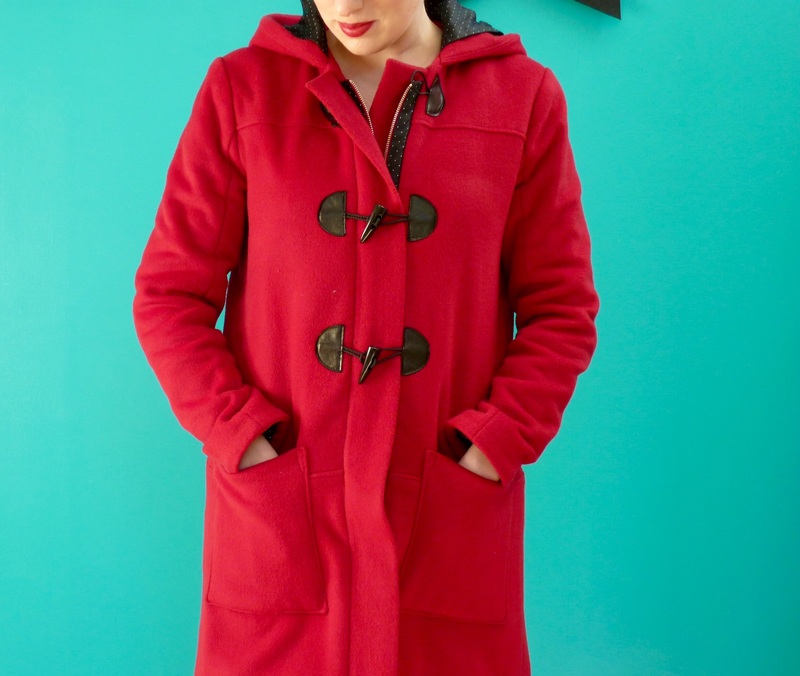 I made this coat out of the most luscious wool cashmere blend from The Fabric Store. My Aunt gave me some vouchers for Christmas, which I used in combination with one of their VIP sales to make things a bit less terrifyingly expensive! It was so beautiful to sew, it was worth the expense. Stitches just sink into the wool, it responds to steaming so nicely and it just feels so lovely and soft. It was such a pleasure to work with! I took my time with this project, I really wanted it to turn out well! I made a muslin first (something I’m really trying to do more of) out of cotton flannel to check the fit. 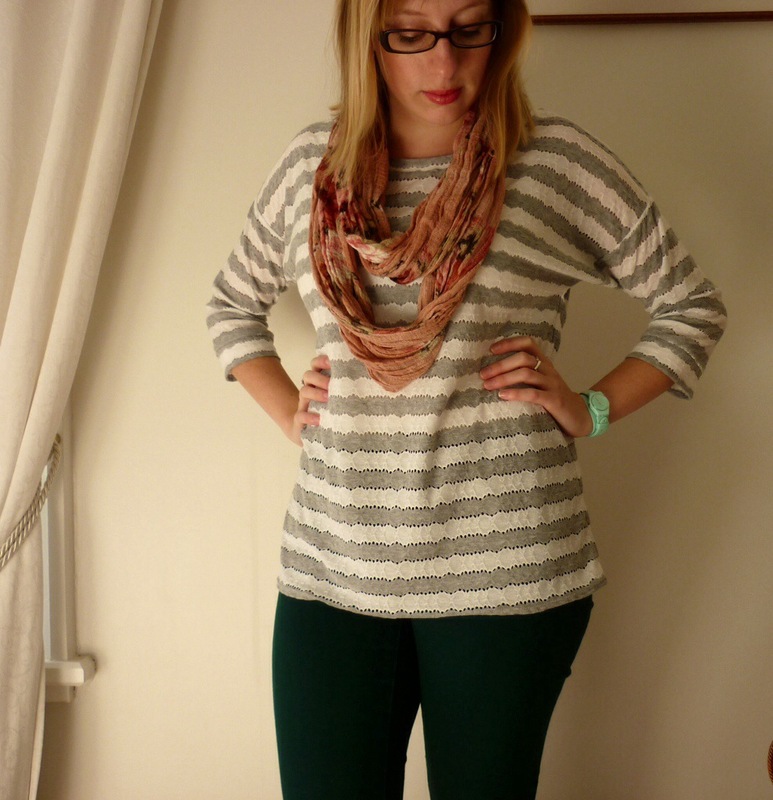 It was pretty much perfect, I love how Grainline patterns fit me. I then spent a weekend cutting out my wool, panicking about getting all of my pattern pieces cut out the right way with the nap and worrying that I’d run out of fabric or make a mistake… But it all went fine, and I even have some fabric left over! I unpicked my muslin, and hand basted the pieces to my wool to use as underlining. I did a lot of hand basting during this project actually, as I found that my top layer of wool was growing slightly as I sewed. A walking foot probably would have helped, but I don’t have one (and I’m not sure I’d be able to get one for my 1960’s machine, to be honest). 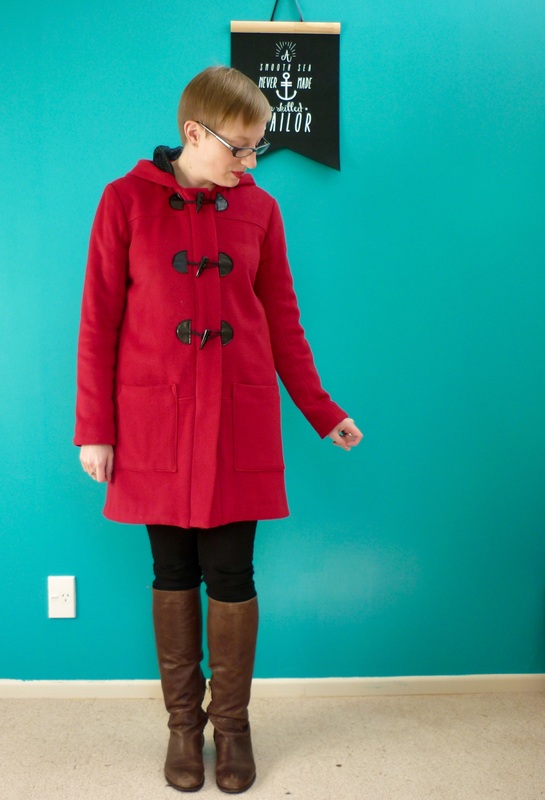 I had a lot of trouble trying to find a lining that I liked for this coat. In my imagination, it was a fairly abstract black and white floral print that I was after, but I couldn’t find anything close to my mental image anywhere. 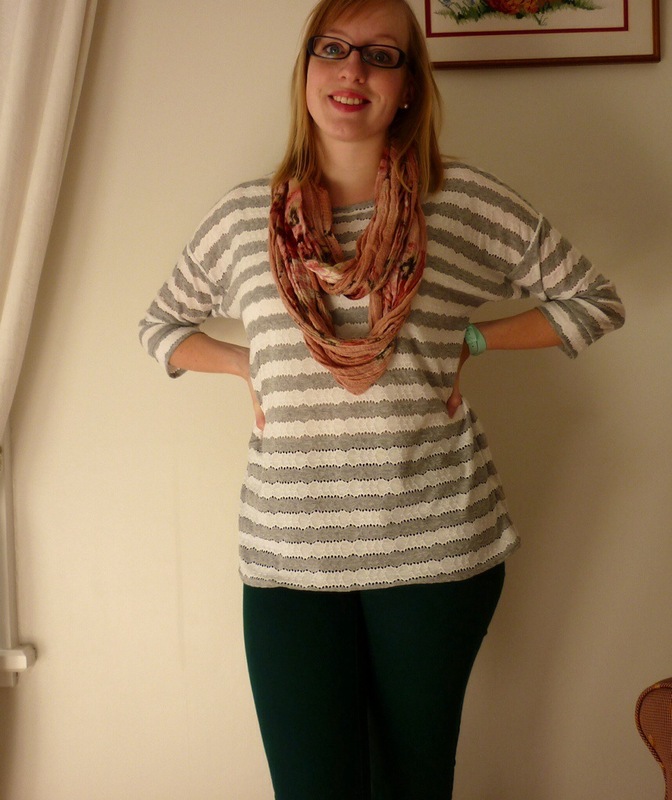 In the end I ordered this polka dotted acetate from Hawes and Freer in Auckland, and I’m really happy with it. Unfortunately, something funny happened to my order, and it was delayed by two weeks! 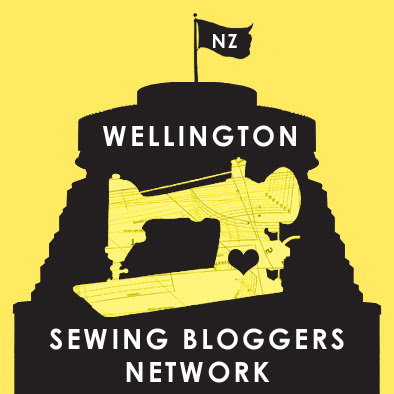 I was going mental waiting for it, I so badly wanted to keep sewing. 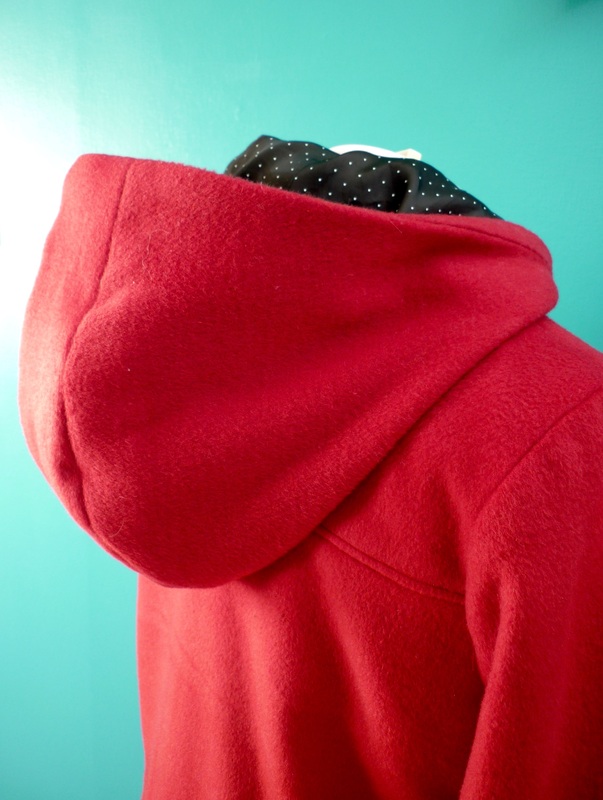 I assembled the six front pieces, the three back pieces, the sleeves, the hood and the bands, and then had to wait for the lining before I could put the pockets on or assemble the zipper bands. 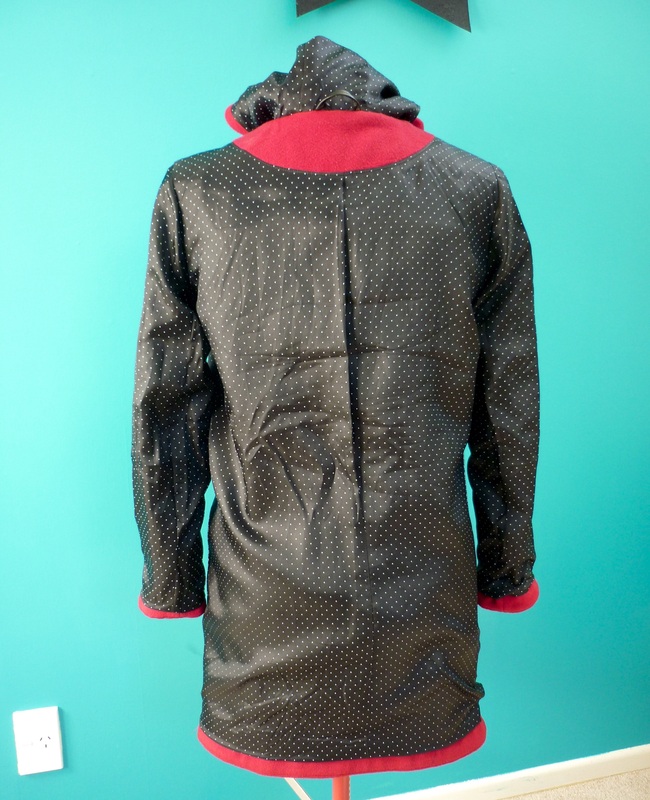 I didn’t want to sew the body of the coat together until I had finished each front piece, as the idea of wrestling the whole coat around my machine as I tried to sew the toggles on or do the other precice stitching needed to get the bands in the right place didn’t sound like fun. 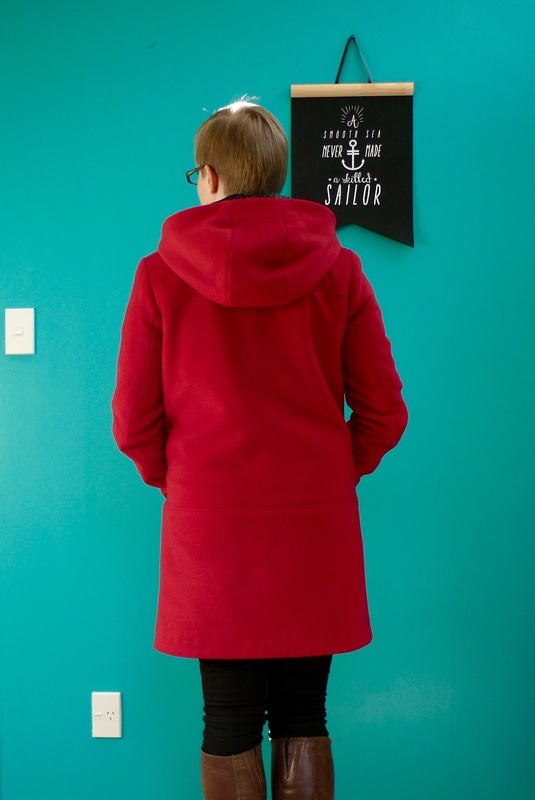 Once the lining arrived and I did the fiddly sewing of the pockets/zipper bands/toggles to finish the fronts, it was a pretty quick job to assemble the rest of the coat. I was so excited when I could try it on for the first time! I did struggle to get the bulk of the fabric under my presser foot in some places, especially when I was sewing the front facings on. My machine did very well to get through two layers of interfaced wool, two layers of uninterfaced wool and a layer of flannel, as well as the acetate zipper bands. I think I should take it to get serviced to say thank you! 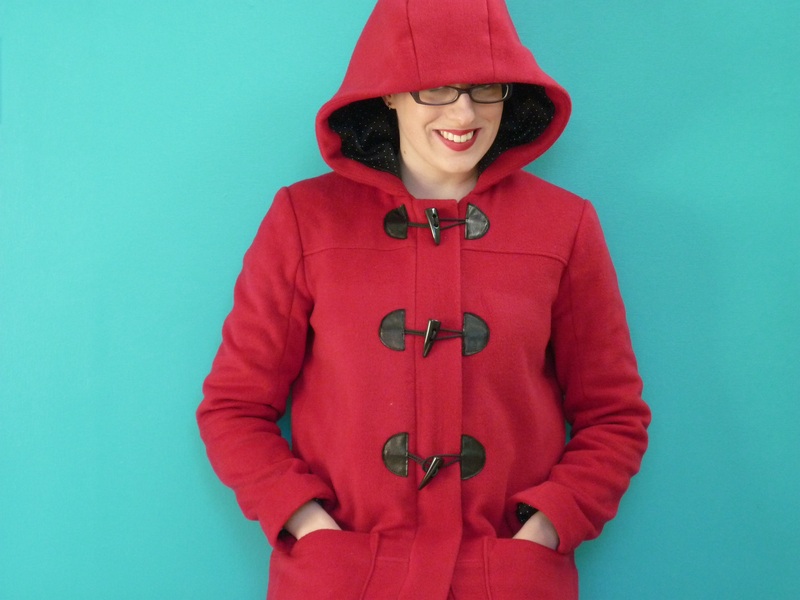 I especially love the hood on this coat, look how big it is! 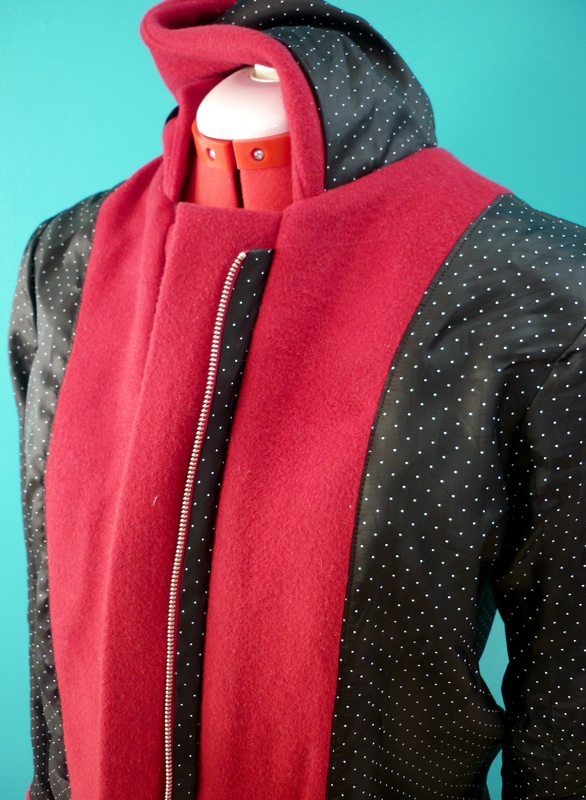 I love the cool details in this pattern, there are so many little things that make it look more like a RTW coat. I really like that the sleeve cuffs and hems are finished with a facing, rather than just having the lining sewn to them, it looks so much more professional. 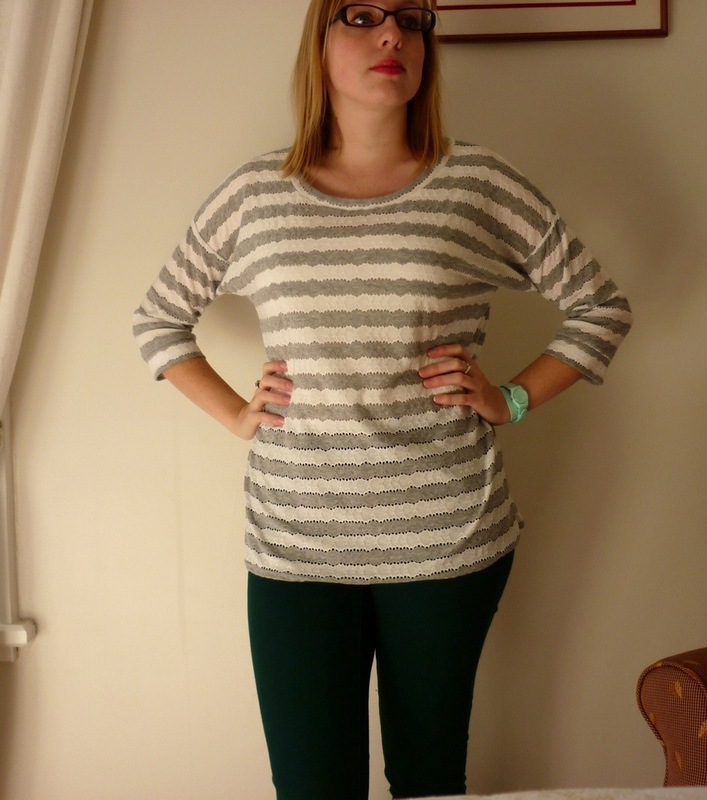 I also love that the yoke seams match up with the sleeve seams! 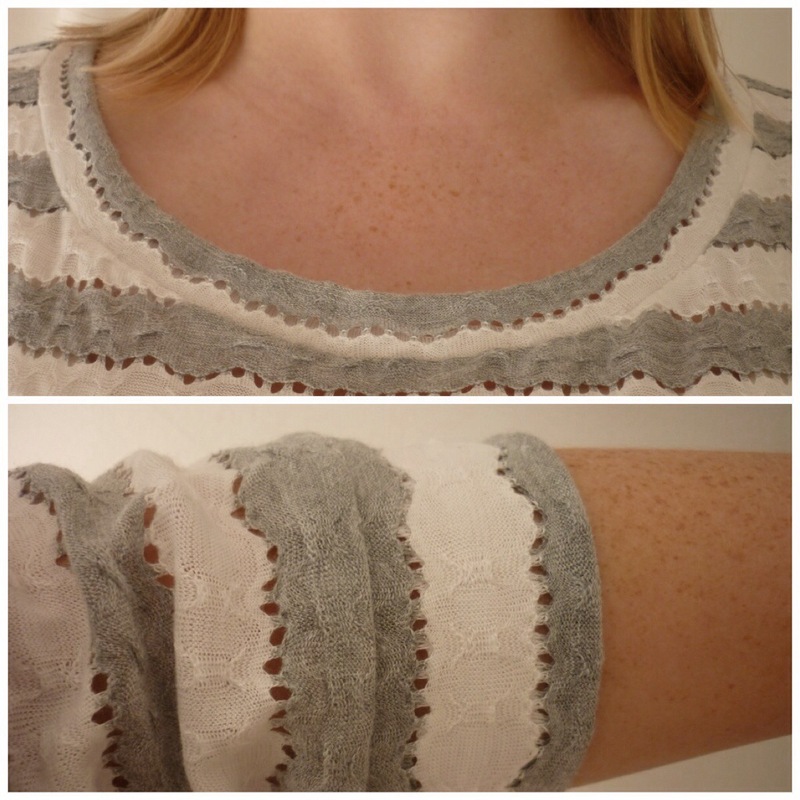 Its such a small thing, but it made me so happy when I set the sleeve in and those seams all lined up. I also think its awesome that there are separate lining pieces included in the pattern, rather than just using the main body pieces again. Sorry that its all wrinkly, I finished the coat last Sunday night, and have been wearing it all week before I managed to get these pictures! I made the toggles as directed. I had real trouble finding the sort of cord I wanted, everything was either too thick and wooly or not thick enough. Eventually the helpful staff at Made on Marion suggested I use this polyester cord used for making blinds, which worked really well. I like the thickness, and that it isn’t fuzzy or floppy. I got my scraps of leather from MoM as well, which I also used to add in a hanging loop. 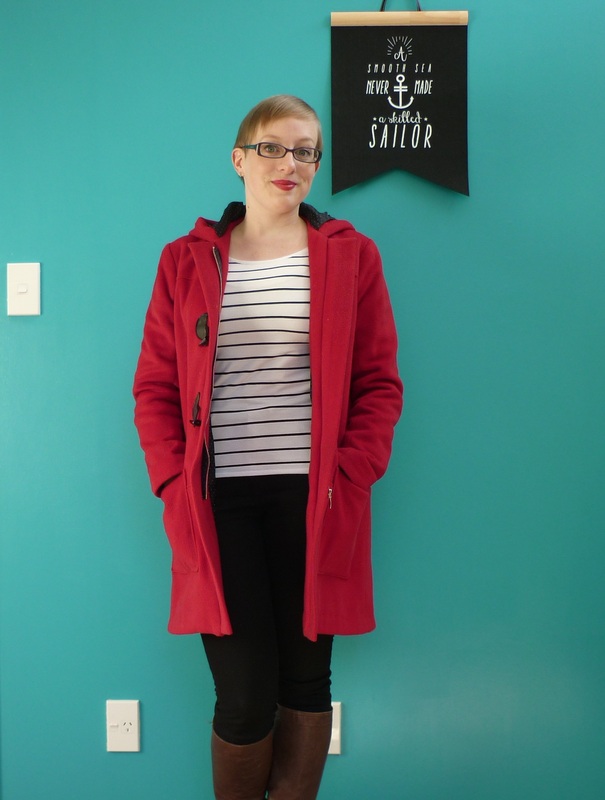 This isn’t in the pattern, but I didn’t put one in my Malu Raincoat and I really miss having one! That jacket is light enough that I’m not too worries about hanging it by the hood, but this coat is surprisingly heavy and I would be worried about stretching the hood out if I hung the full weight of the coat from it. 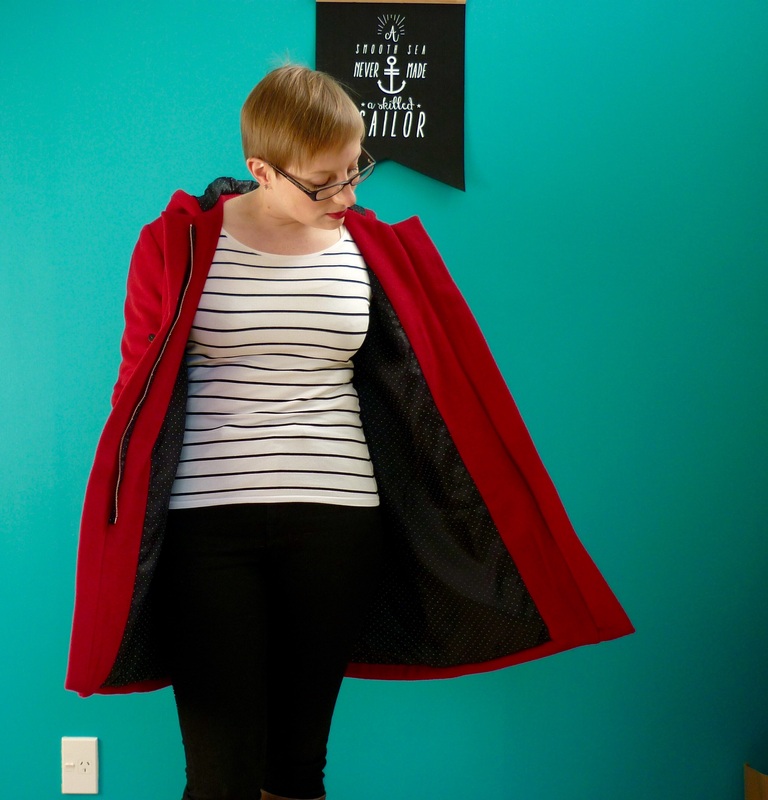 The pockets are a really good size, and their placement on the long version of the coat works pretty well, though it is a bit awkward to walk around with my hands in them (which is what I want to do when I’m weaing my winter coat!). I’d like to make the short version in some canvas or something more lightweight for spring, and I think I’ll swap the patch pockets for welt pockets when I do that. I can’t imagine being able to get my hands comfortably into these pockets if they were that much higher! 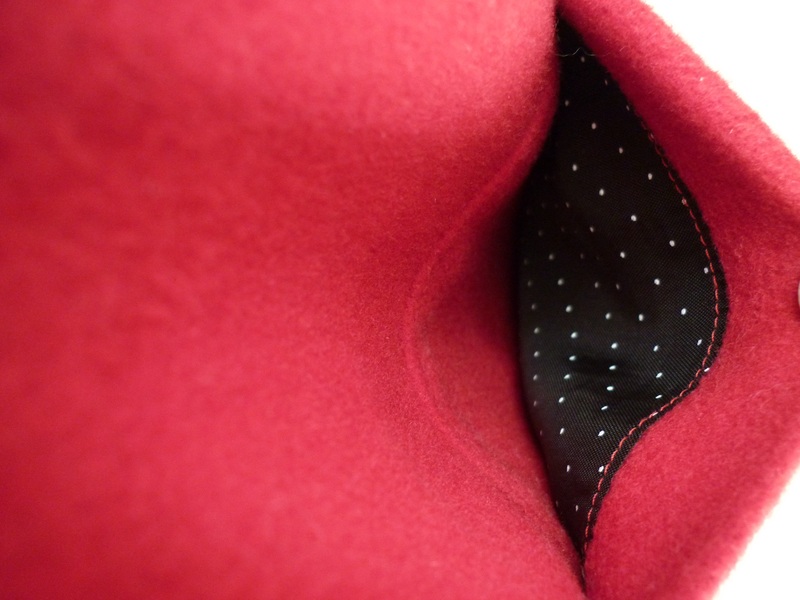 The only other problem I have with my coat is that the toggles look off centre. 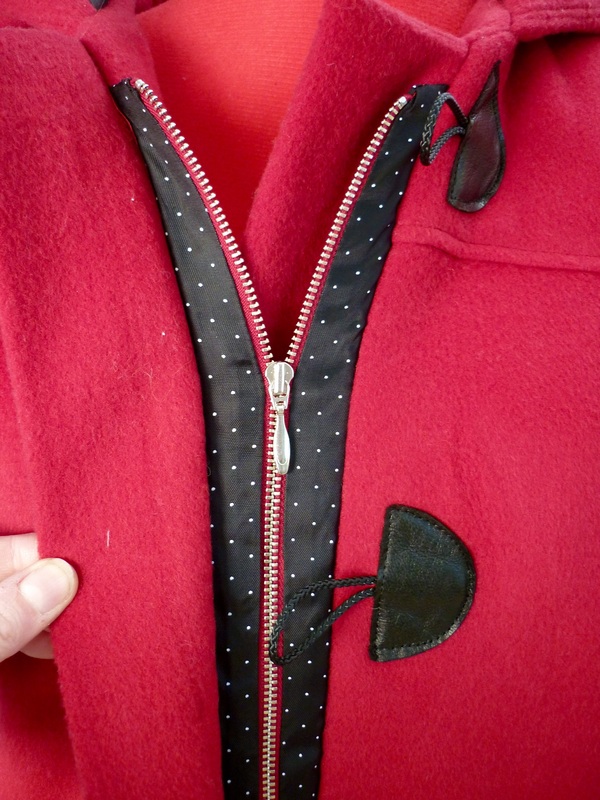 They’re set an equal distance away from the edge of the fronts, but when they’re done up the overlap of the front band makes the ones on the left hand side of the coat look closer to the middle. I don’t know if thats because of something I’ve done wrong or not, maybe I didn’t get my seam allowance quite right down one side of the front. Its not a major disaster, hopefully no one will notice!